Bitrix24 Open Channels now support Facebook comments as well. 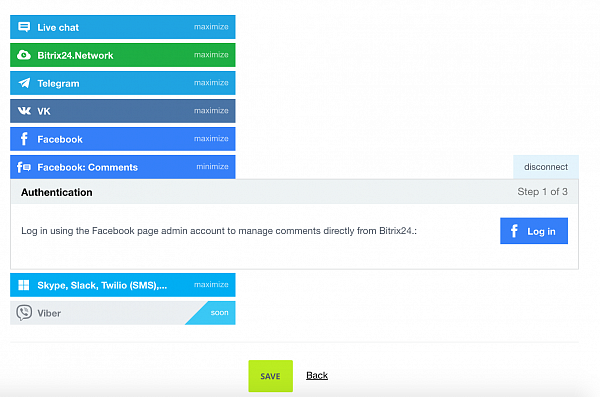 All comments left on your Facebook page and their authors can now be stored in your Bitrix24 CRM and your employees can work with these comments from Bitrix24 interface. This option is available for all Bitrix24 plans, including the free one.